We’re the church that believes there is more than one answer to life’s big questions. We’re the community where children are both seen and heard. We’re the family that welcomes everyone, regardless of sexual orientation, race, gender, creed, or age. We’re the grassroots organization that attacks local hunger and stands up for civil rights. We’re the friends who insist that church should never, ever be boring.  We are Harmony UU, a new way to live the principles of Unitarian Universalism for people living in Mason, West Chester, and throughout the northeast suburbs of Cincinnati. 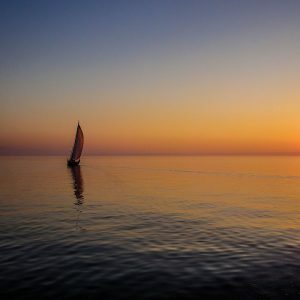 Read and listen to a selection of previous Harmony UU sermons. Women's Coffee Club meets on the second Sunday of each month. The location of this members only gathering changes from month to month. Please contact Gretchen for more information, or if you're interested in hosting. Hope to see you there! If you’d like to have informal yet intellectually satisfying conversations about theology, philosophy, spirituality, and morality, this discussion group is for you. Meetings are on the third Sunday of each month in room #7 of Lakeview's Building (building attached to Harmony). This is a drop-in group, so no sign up is necessary. All are welcome to attend and childcare is provided.